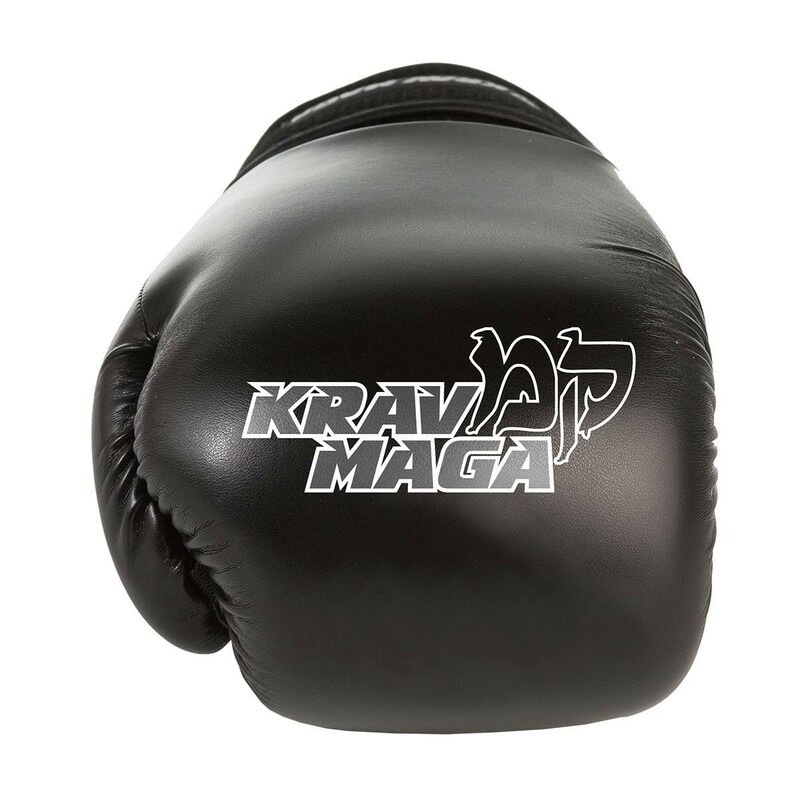 Perfect for highly intense real world training. 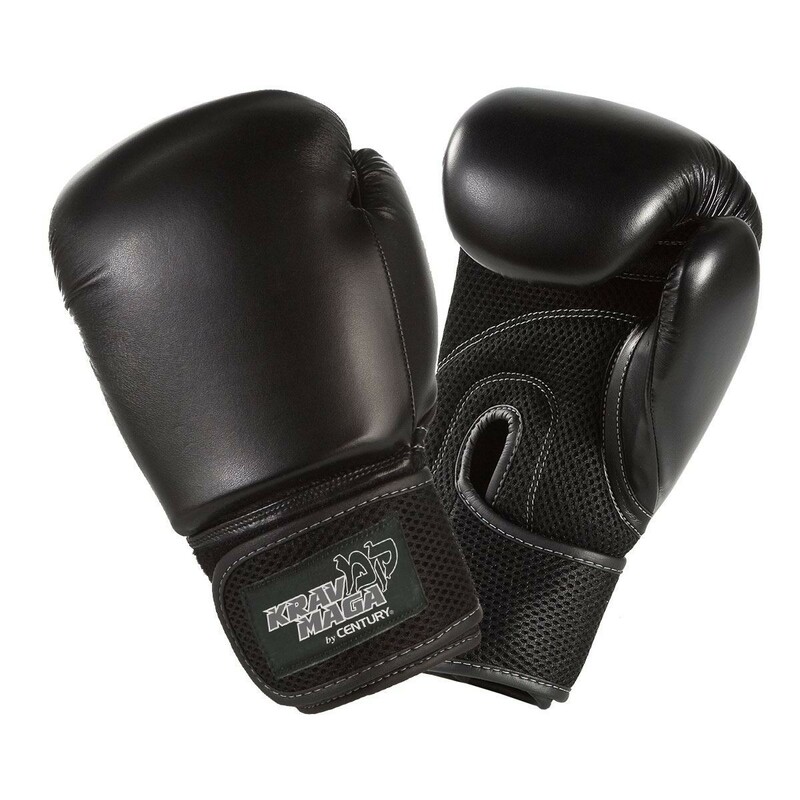 Designed with a lightweight feel and a highly durable polyurethane shell that helps glove maintain shape and prevents breakdown over repetitive, highly intense combat sessions. 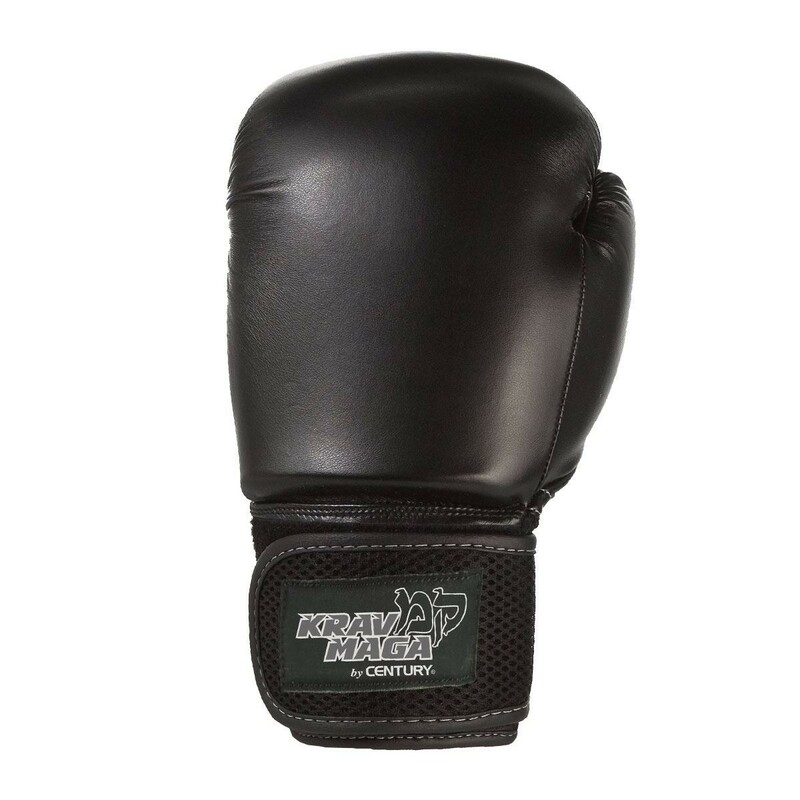 Hook and loop closure help maintain a snug fit and an attached thumb aids in proper fist formation. 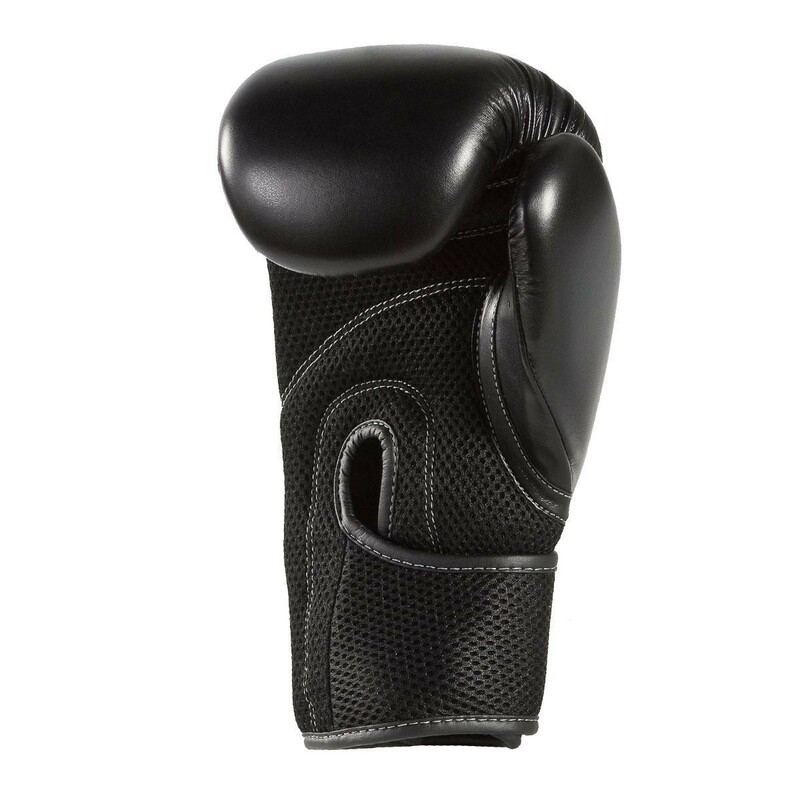 Includes a breathable mesh palm to keep hands cool during long, fierce sparring.